Welcome to the Borderline Kaylee website! 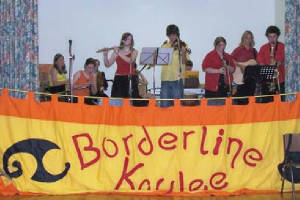 For those of you that don't know who Borderline Kaylee are, we are a performance group of multi-talented young adults playing a mixture of tunes on a mixture of instruments. We do Irish Step and Ceilidh dancing, with some of our own choreography. 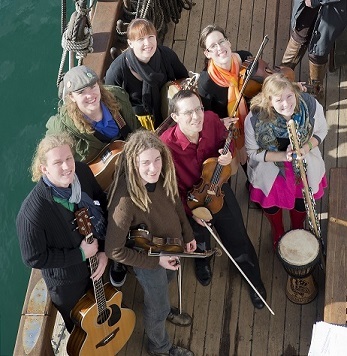 We are also a Ceilidh band playing Irish, Scottish, Welsh and Bush dances guaranteed to get your toes tapping and your heart racing! And if that's not enough we throw in a variety of songs. Here on the BK website you can find out about the individual band members, check out photos and find out when our next gigs are!